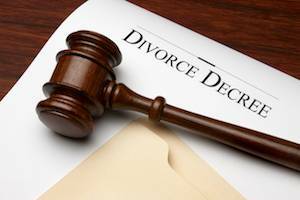 Determining child support is an important component of the divorce process for couples who have children. 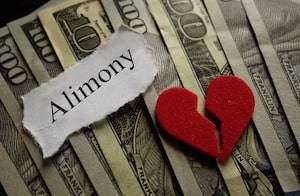 Child support is seen by the courts as a way to protect children from the economic instability that could come from divorce. 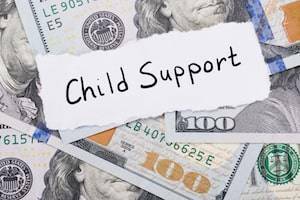 Child support should be used to meet all of the child’s needs, such as housing, food, transportation, and medical care. It should also be used for items that may not be necessities but are things that the child became accustomed to during the marriage, such as camps and extracurricular activities. If you pay attention to the news, you will often see stories about an employee being charged with embezzlement. A common embezzlement fact pattern involves an office manager or bookkeeper who is accused of diverting their employer’s money to his personal account, often in small increments over a long period of time, or charging and purchasing personal items using the employer’s credit. 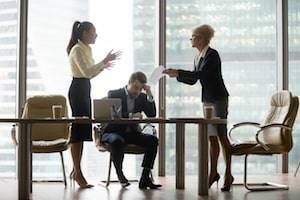 Another situation involves a company officer, attorney, or trustee who diverts funds they are entrusted with for their personal use or for another, without the company’s or client’s knowledge and permission. By the time the employer or entity detects possible impropriety and embezzlement, thousands to millions of dollars will have gone unaccounted for. 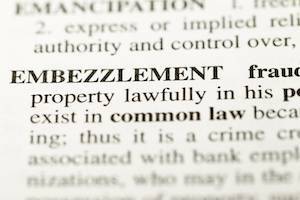 A 2017 study of embezzlement cases nationally found the median loss to be at $300,000 and the average loss over $1 million. The policy does not provide coverage for the claim. It may be that the policy you selected does not cover the loss you experienced. 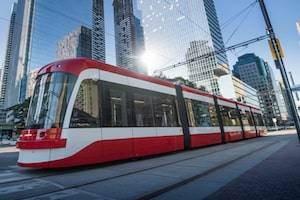 For example, some people opt to forgo collision insurance and only take out a liability insurance policy, the minimum required by law. The driver does not qualify as a person insured by the policy. The accident took place during a lapse in coverage caused by the policyholder’s failure to pay premiums. You have reached policy maximums for insurance coverage amounts, and your insurer will not cover your entire loss. 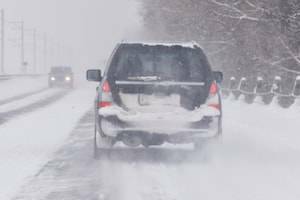 You failed to notify your insurance carrier about the purchase of a new vehicle. 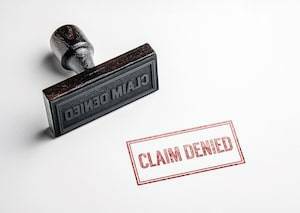 In many cases, insurers issue a denial because they believe that the policy at issue does not cover the loss. Sometimes, however, insurers make a denial in bad faith, which is against the law. If you believe that this is the case, you should speak to a lawyer as soon as possible. Governor Scott Walker lost the November 6 gubernatorial election to Democrat Tony Evers. With the change in leadership in January 2019, hopefully there will come a change in priorities and policies in Wisconsin. 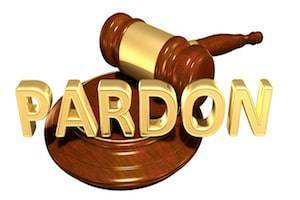 One area that is expected to change is how pardons are handled. It is hoped that governor-elect Evers may reverse the current Walker policy of no pardons and no reviews and grant pardons to those he deems meritorious. Scott Walker was elected in 2010, and he has held office from 2011 through January 2019. He is the first governor in the State of Wisconsin’s history since 1848 to categorically refuse to exercise the state constitutional prerogative to consider or grant pardons or commutation, no matter how worthy a pardon applicant might be of getting such. Identity theft occurs when someone utilizes another person’s personal information without their permission and uses this information to commit fraud or other crimes. With today’s technology, this type of white collar crime can be easy to perpetrate, and it can take place in a variety of settings. For example, a recent data recent breach at a major credit reporting agency affected 143 million consumers. The hackers accessed Social Security numbers, birth dates, addresses, and driver’s license numbers. This personal information is now readily available and could be used to take out loans or credit cards. 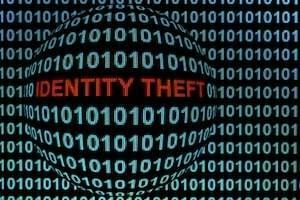 Identity theft is also prevalent in filing income taxes. An identity thief can utilize a taxpayer's personal information to file a tax return and receive a refund without the taxpayer's knowledge before the taxpayer has a chance to file their own return.